Jerome Powell spoke for the Fed today with commentary suggesting a more dovish stance. "Interest rates are still low by historical standards, and they remain just below the broad range of estimates of the level that would be neutral for the economy — that is, neither speeding up nor slowing down growth.” Markets immediately began to rally, with the Dow posting a 600 point gain to end the day. However, behind these remarks there remains confusion about whether there will actually be any easing of rate hikes in 2019. First, the definition of “neutral” interest rates is still ambiguous. Second, Powell’s statement do not explicitly state an intention to slow down the rate hikes. Especially given the continued strong economic growth and low unemployment levels, the decision whether to hike rates or not will ultimately be determined by available economic data. The markets rallied today, but the data may ultimately point to additional hikes in 2019 as previously forecasted. 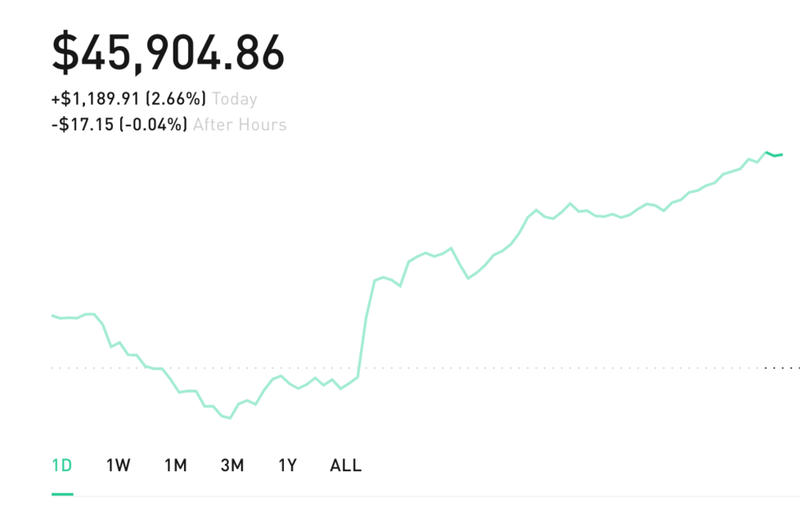 My portfolio has seen a greater climb than the overall market due to overweight tech positions. I am continuing to wait for an opportune time to exit these individual positions (that I shouldn’t have been in to begin with).